I can’t even believe I am just now blogging this shoot! It’s kind of an Ashleigh Taylor “vintage” by now! LOL! So yes, this shoot is about 2 years old but it’s still fabulous and deserves to be celebrated. This shoot was a collaboration with Hint of Chic and Haute Catering for the (what was then brand new) wedding venue Sogno Del Fiore. 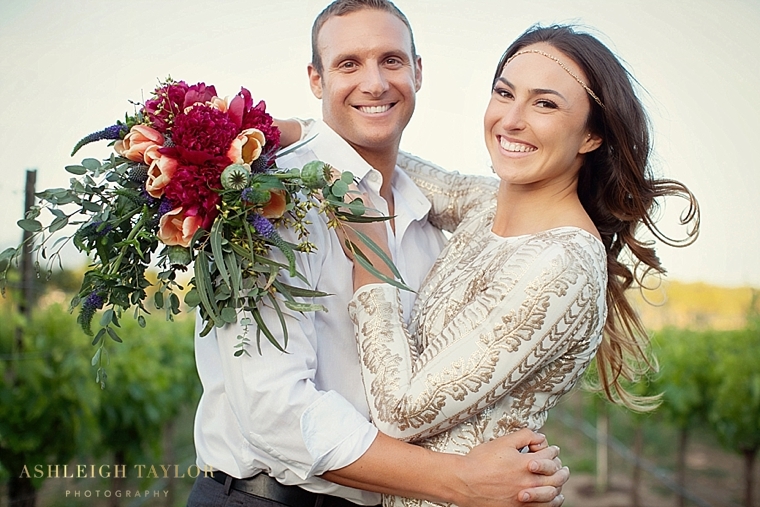 Sogno is a gorgeous winery property and perfect if you are looking for a beautiful outdoor wedding in Santa Ynez! We wanted to show the property off in a unique way for this shoot so we came up with a Moroccan theme. I LOVE all things Moroccan design so this shoot was a total dream for me! And apparently 100 Layer Cake agreed because they featured it on their site as well! 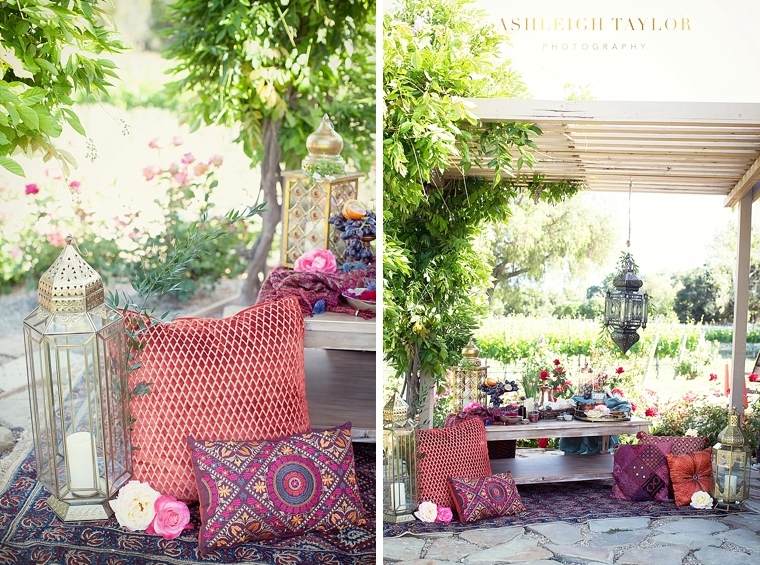 Between the lush colors of the design, the textural flowers, and the yummy middle eastern cuisine this shoot is definitely not your average vineyard wedding inspiration! So check it out and feast with your eyes. 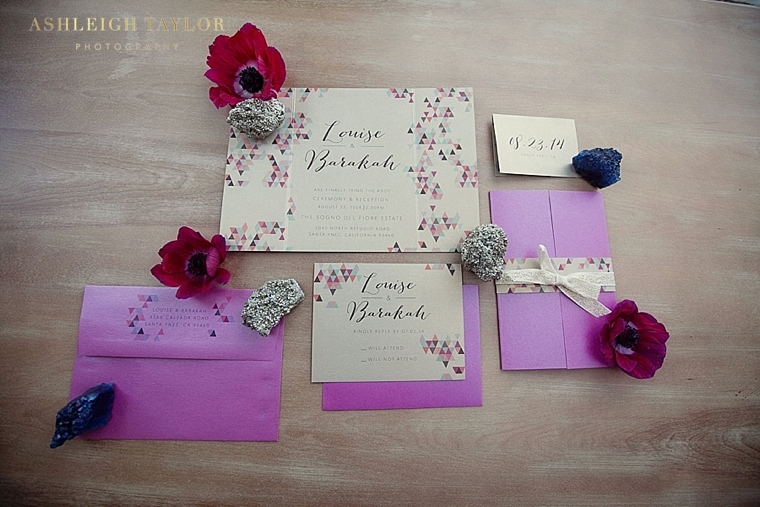 And if you are getting married in 2016 at Sogno Del Fiore, I’d love to chat with you! This is such a great venue and I am thrilled to be a preferred vendor here!